Civil War dogs appear frequently in regimental histories and other historical accounts, photographs of camp life, and soldiers' letters. 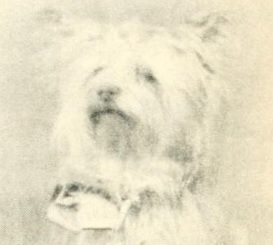 Like Sallie Ann Jarrett of the 11th Pennsylvania Volunteer Infantry and Dog Jack of the 102nd Pennsylvania Volunteers, some have become famous. Others, often unnamed in the accounts and records that survive, would be entirely lost to history but for a soldier's remembrance years after the war. Visit our blog at LoyaltyOfDogs.Wordpress.com for tales of Civil War dogs -- some famous, some nearly forgotten.